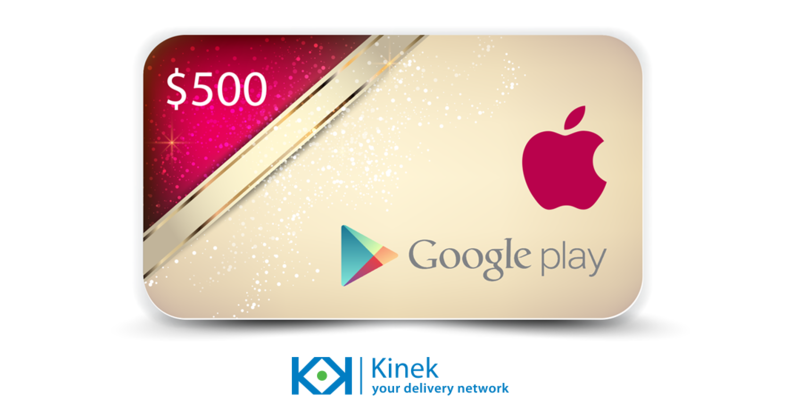 Win a $500 Gift Card from Kinek! If you’re a Canadian looking at shipping to the border for the holidays, why not stop for a minute and enter Kinek’s holiday Facebook contest. It takes a few seconds to enter and gives you the opportunity to win a $500 Apple iTunes or Google Play gift card. This would be an amazing gift for anyone on your holiday list, or for yourself!